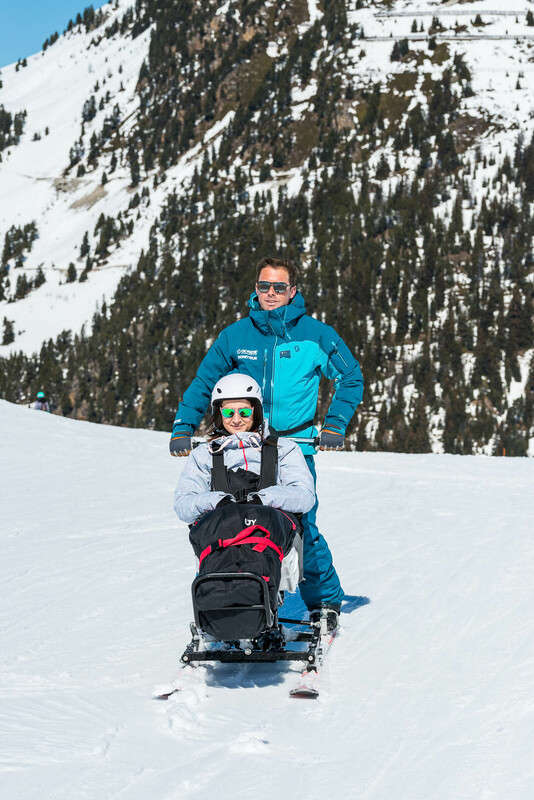 Popular with those who are unable to ski safely on the mountain unaided, our Taxi-Ski programme (AKA tandemski) connects you to the slopes via your guide’s skis. 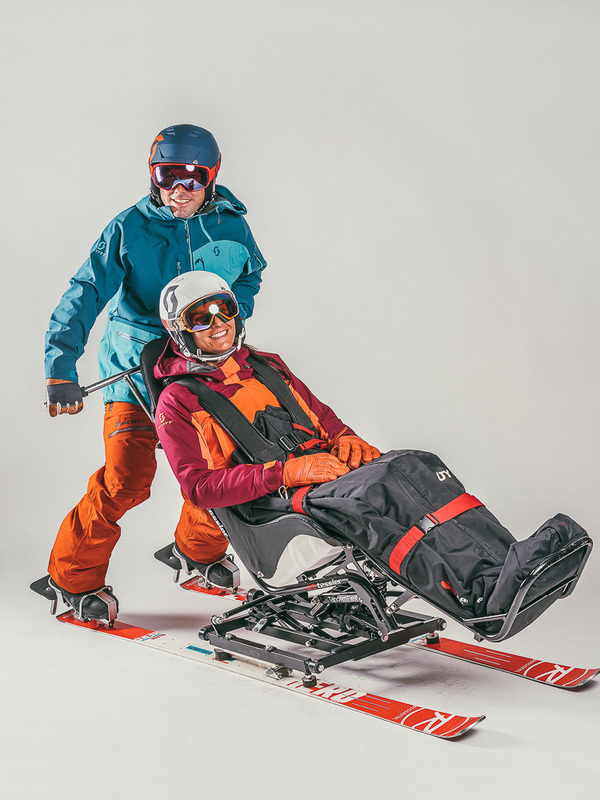 Offering excellent control on all slopes, our Tessier bucket seat provides ultimate support via an adjustable harness. 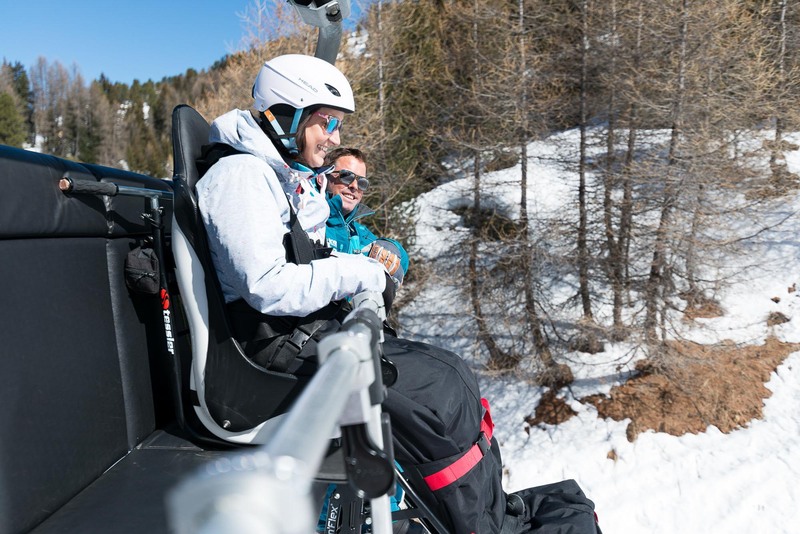 Thanks to a specially-designed locking system, chairlifts are now also hassle-free, meaning you can remain seated and in our safe hands right to the summit. Let us do the legwork and take a spin in our state-of-the-art Tessier Taxi-Ski buckets. 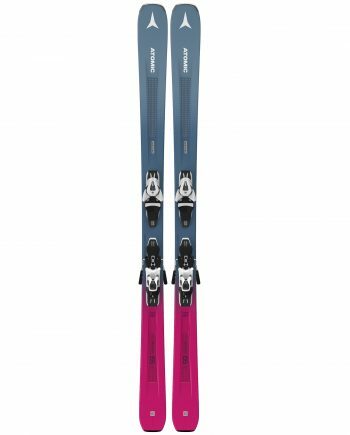 Start your ski journey and get in touch today. Starting at our Oxygène shop in Plagne Centre, our services run all week. With equipment and expert guidance included within the trip, it’s an uber-fare price at just €144 for 2 hours on the slopes. 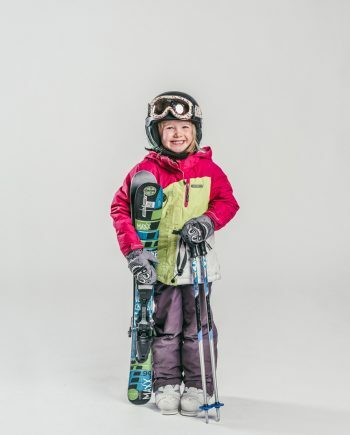 Our Taxi-Ski service is suited for anyone aged 6 and above. 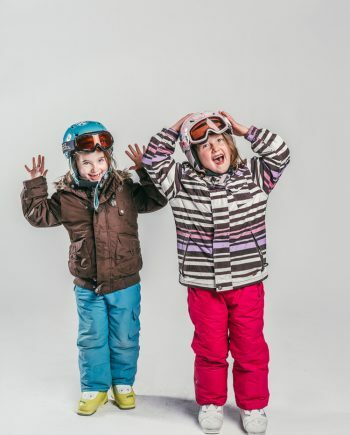 Oh, and for a safe and comfortable journey, remember to wrap up warm in your ski or snowboard clothing, gloves and winter boots. 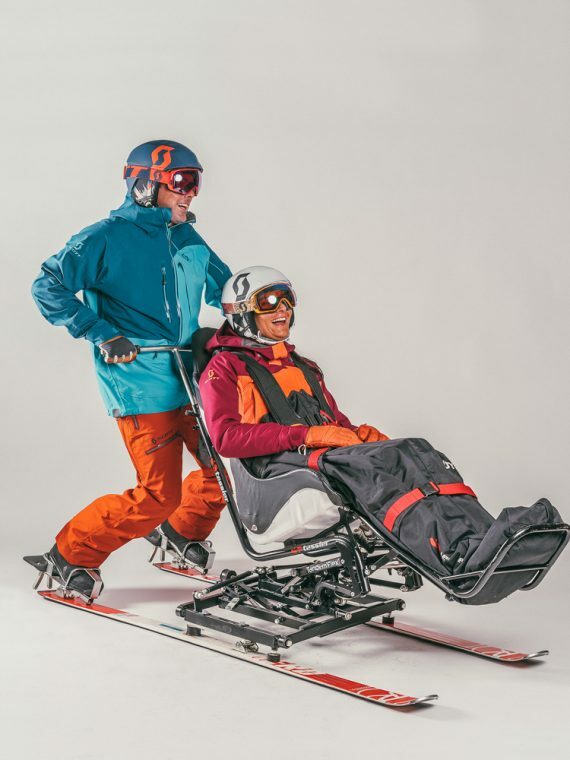 Buckle up and enjoy the ride. Are you sitting comfortably? Great. 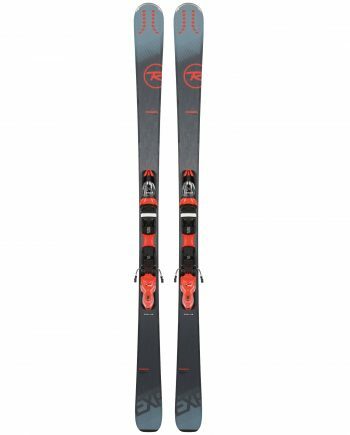 Take a look at our Taxi-Ski review and blog to find out what’s in store.